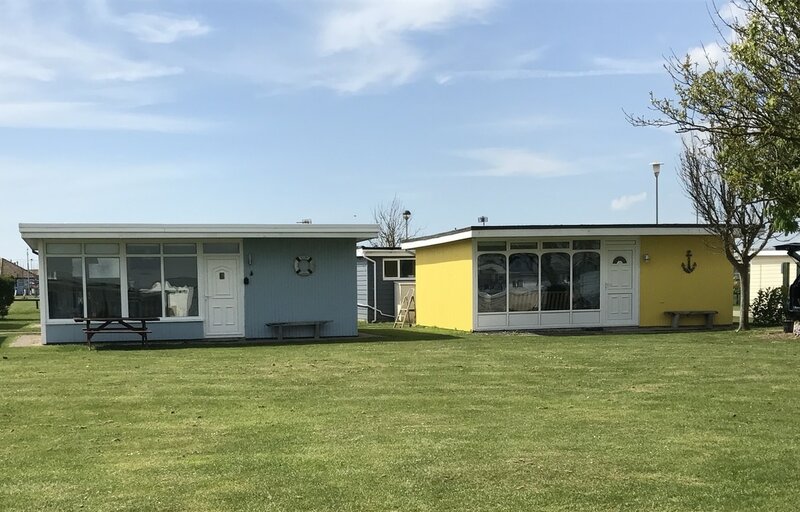 The Beach Hut's are 2 holiday chalet's located in Park Dean Resorts flagship resort in Camber Sands. Tucked away from all the caravans, in a lovely peaceful part of the park, but very close to all the facilities. With a large green in front, facing the wind turbines in the distance. 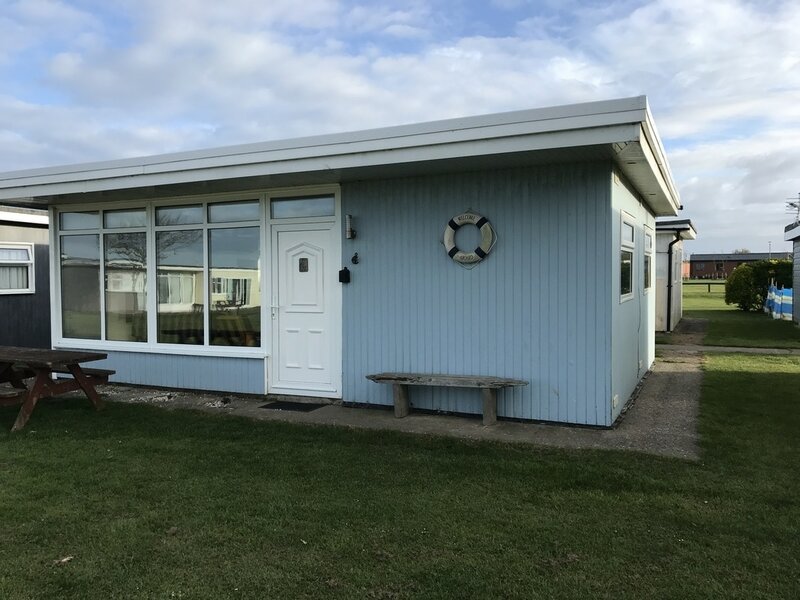 The beach hut's are about a 5 minute walk to the entrance, which is directly opposite the award winning beach. We have gone above and beyond to make your stay as comfortable as possible, with 200 thread count Egyptian cotton bedding. You only need to bring your own towels. The mattresses are orthopedic, and the blinds are black outs! We want you to really enjoy your holiday, and the first place for that is a restful nights sleep! We even have a little dishwasher, because on your holidays no one wants to wash up! For the cooler months, we have very efficient heating system and so The Hut's are lovely, warm and cosy. We have shower's over the bath's, so perfect for the kids after a long day on the beach. Each hut has one double room, one twin room, and a double sofa bed in the lounge, so sleeps 6 people. All the facilities of a great holiday park, or very easy to keep yourself to yourself and enjoy the surrounding areas. There are so many options for the perfect get away in Camber Sands the mind boggles! 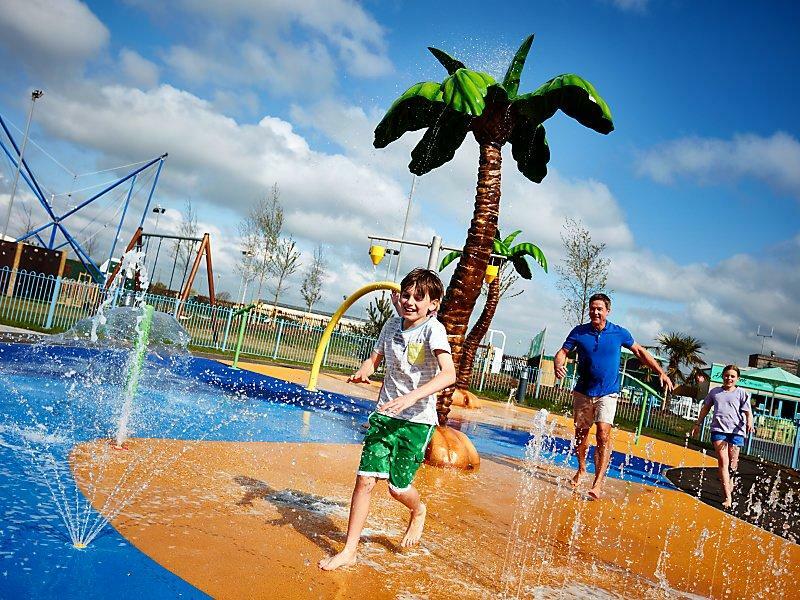 Entertainment and facilities (passes needed) at the resort including 4 indoor swimming pools with flume, an outdoor splash pool, sauna & spa pool & soft play area.. Entertainment, bingo, fish & chips, crazy golf, bungee trampoline, archery tent & go karts to hire to get around the site! Two nature reserves - Rye harbour nature reserve only a short walk up the Beach, and Dungeness reserve about 7 miles away. Golfing, fishing, water sports, hiking. Beautiful sunsets, sandy beaches and dog friendly! We are dog friendly at The Beach Hut's & so is Camber Sands! We ask that dogs do not go on the furniture please, so that our guests that don't have dogs can enjoy The Beach Hut's too. Also if you are going to go out without your dog please bring a crate so they are not left unattended. We have a charge of £20 per dog per stay. 1 medium or 2 small dogs only unless by arrangement only. Dogs are not permitted in zoned areas of the beach between 1 May and 30 September. 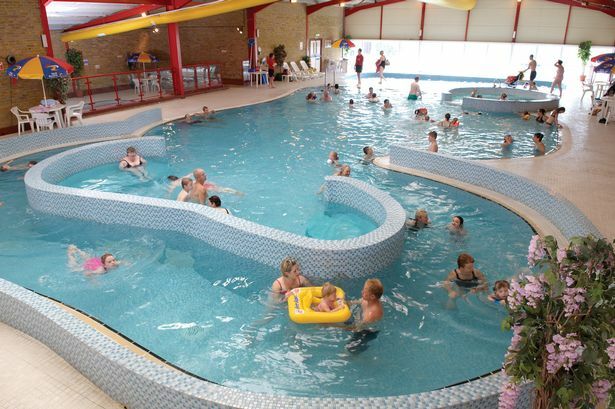 At Camber Sands there are 4 indoor pools with flume, a brand new outdoor splash area and a sauna & jacuzzi (open mid February to mid November). There is selection of great entertainment for the whole family. (passes needed) From fantastic stage shows to exciting sporting and outdoor activities, there is something for everyone! 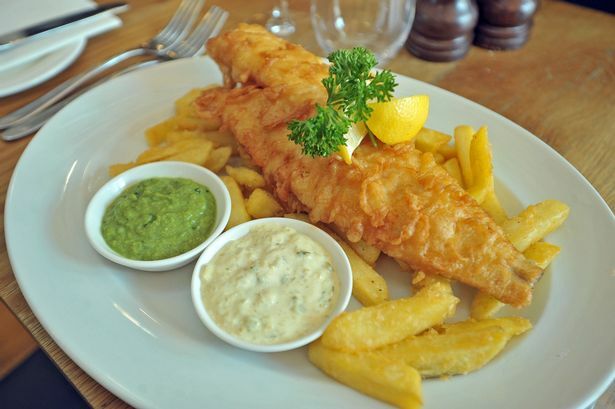 You will be spoilt for choice for eating out in Camber & the surrounding areas. There is a restaurant and a fish & chip shop on site and Camber itself has some great places. The Dune Bar & Restaurant. If none of these take your fancy its only a short journey to Rye where there are far too many great restaurants to mention! We would highly recommend Simply Italian and The Hoof.